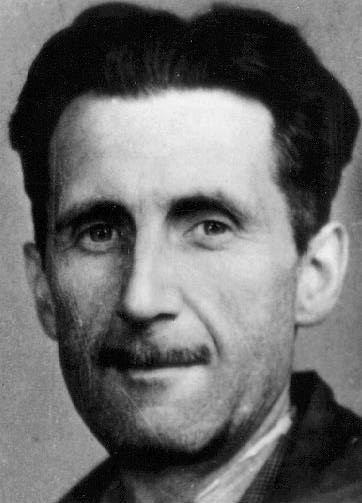 Today is the birthday of one of my heroes – the fantastic George Orwell. Steering clear of too much gushing (with difficulty), I am here today to pay homage to this literary giant. A man of formidable talents, Orwell is remarkable for his appreciation of human nature and understanding of its expression within social structures. 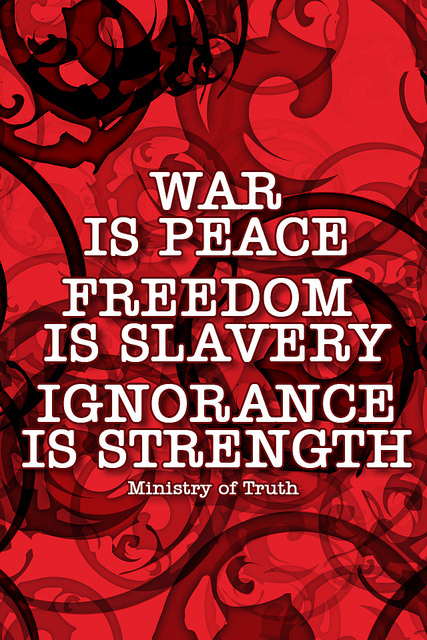 Both Animal Farm and 1984 remain positioned as the greatest political dystopian works in circulation and will, I believe, continue to be celebrated as such. I do not want to stray into the realms of biography here – these are details that I have already related in my Literary Excursion: An Orwellian Outing post. Instead, I believe that the only way to truly celebrate the contributions that George Orwell has made to the literary field is through the words of the man himself.